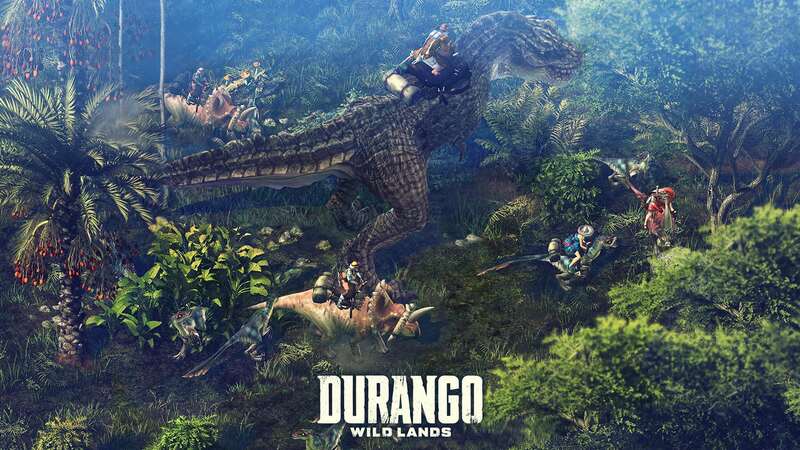 An uninhabited world filled with great prehistoric beasts, ripe for exploration awaits in Durango: Wild Lands. 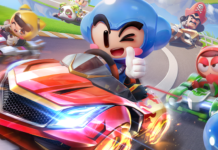 Nexon Korea today announced that players worldwide can now pre-register for the highly-anticipated, open-world massively multiplayer online role-playing game (MMORPG) for exclusive in-game rewards and items when the game launches on mobile devices later this year. Durango: Wild Lands transports players into the middle of a vast wilderness in an alternate universe where humans live alongside dinosaurs. The only way players can survive the uncharted and unforgiving land is to explore, compete and band together to build a functional society. 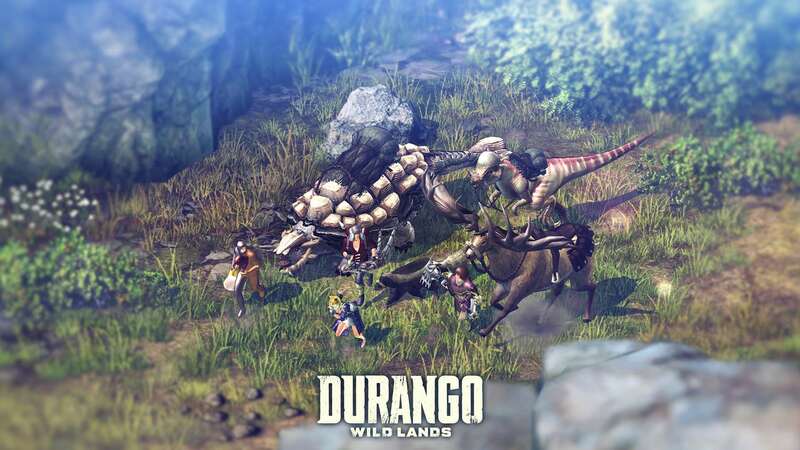 Durango: Wild Lands features a persistently evolving open world where freedom of choice grants players the power to control their own destinies. Crafting, cooking, farming, sewing, gathering and taming wild dinosaurs are just several of the many skills players will need to master to start a thriving civilization in the midst of the hostile wild. Durango: Wild Lands is scheduled to release worldwide soon. 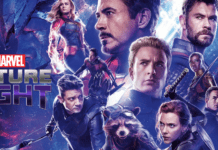 • Collectable Items – An exclusive package of useful items, including Broomstick, Paper Box, Doggy Mask, Dino Mask, Warp-Box, Health, Striped Compsognathus and more. • Rare Gems – Android players who pre-register through Google Play will receive 300 Warp Gems. 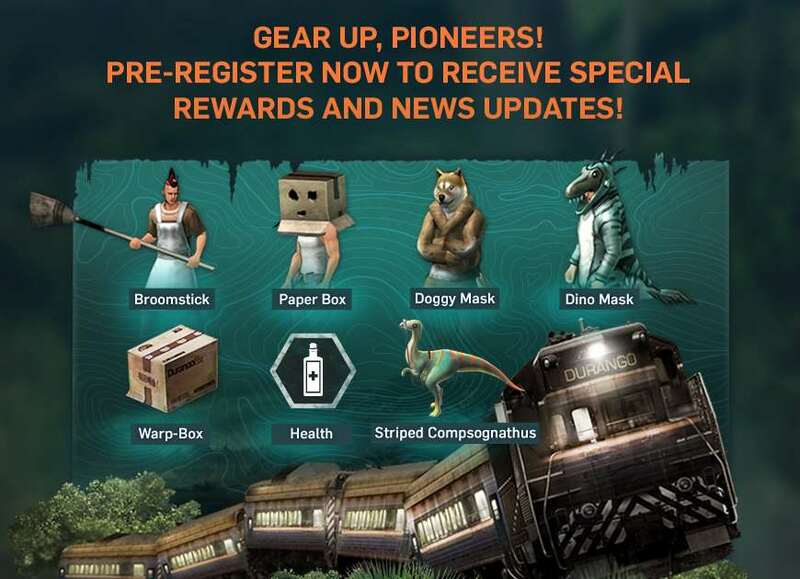 All mobile gamers based in Australia, Canada, Malaysia, New Zealand, Philippines and Singapore can become pioneers by downloading Durango: Wild Lands right now on the App Store and Google Play! 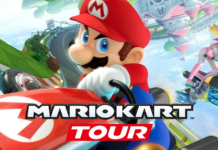 I presume this is the soft-launch test phase for the game. 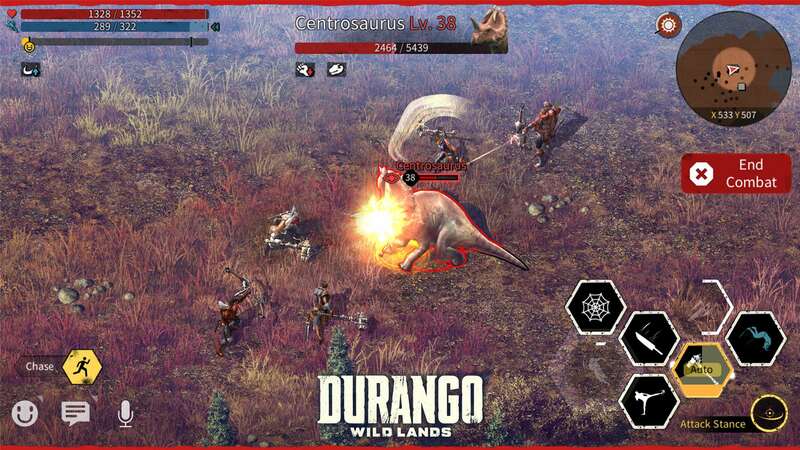 Note for iOS users: It might take some time more for Durango: Wild Lands to appear on the App Store in the mentioned soft-launch countries. As of posting time, the app is still not available on the App Store.